Bagheria is a town in the province of Palermo, on the northern cost of Sicily, located in an area inhabited since the Phoenicians, who founded there the colony of Solunto. The place name derives from the arab word "Bab al-Gerib", meaning "windy gateway". The centre had its origin in the second half of the XVII century with the building of the residence of the prince Giuseppe Branciforte and with the following cultivation of surrounding lands. So others villas were built in the neighbourhood of the town and later the settling expanded till to became like it is now in the present town. Bagheria is renowned for its Baroque style villas, built between the XVII and the XVIII century, summer residences of the noble and powerful families of Palermo. 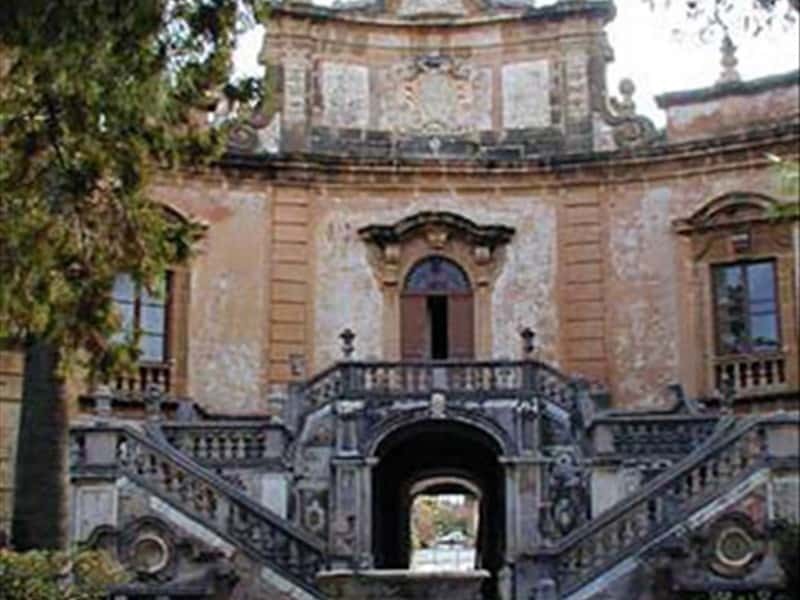 We mention Vila Palagonia, built in 1715 by the Princes Gravina di Palagonia, also famous with the name of Villa of monsters, due to the the exuberant sculptural decoration along the top of the wall in front of the façade; Villa Butò, seat of the Civil Library and the Museum of the Toys; Villa Cattolica,whose gardens host the tomb of the painter Renato Guttuso, native of this town, and Villa Butera. This town web page has been visited 20,025 times.